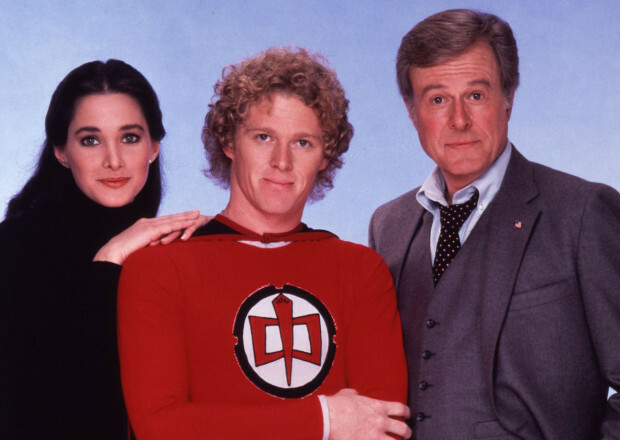 On Episode two we dig into The Greatest American Hero pilot. Come join us! William Katt reading for Star Wars with Kurt Russell! And just for fun, George’s phone message from Seinfeld.